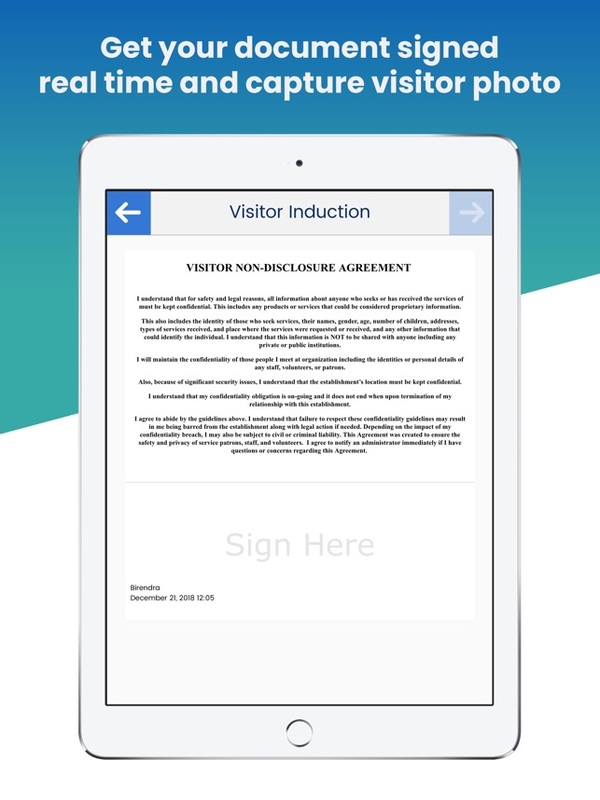 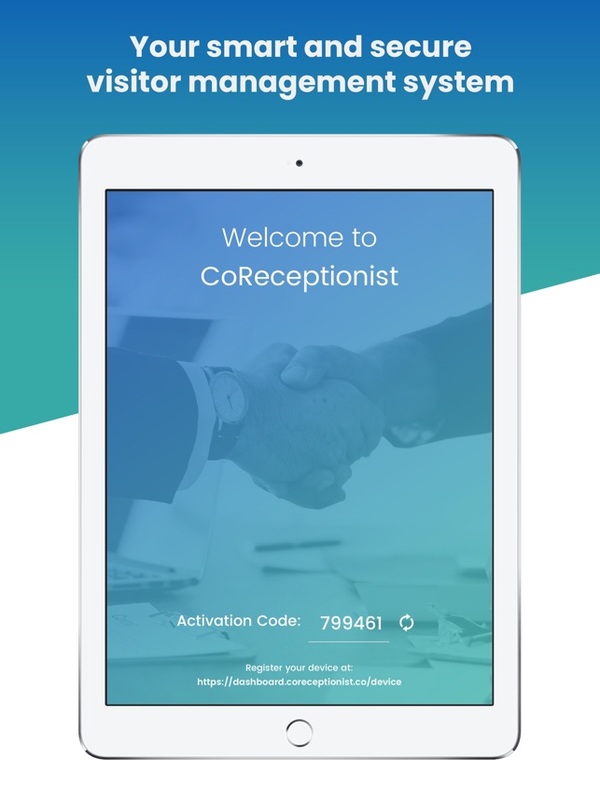 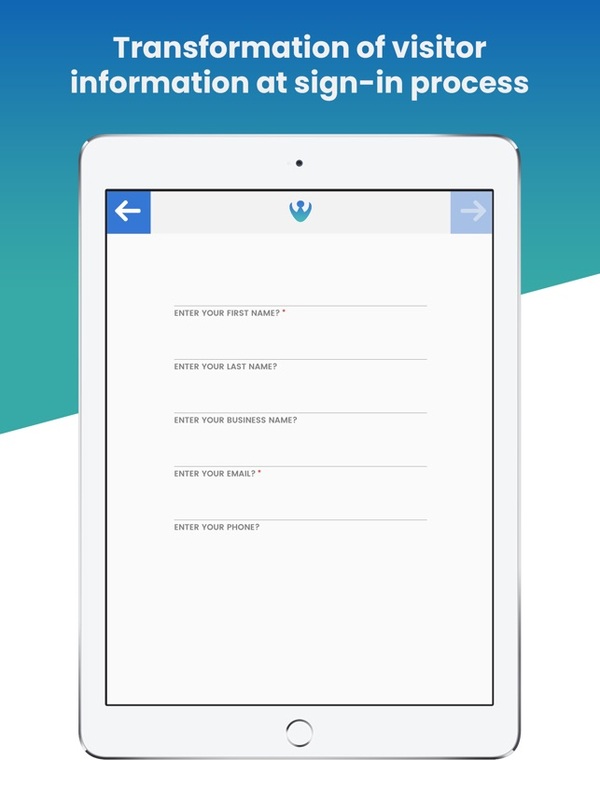 The CoReceptionist is an easy, secure and modern visitor management system that provides end-to-end automation of the visitor registration process including, sign-in, on boarding and sign-out. Get up and running with your CoReceptionist online in minutes. 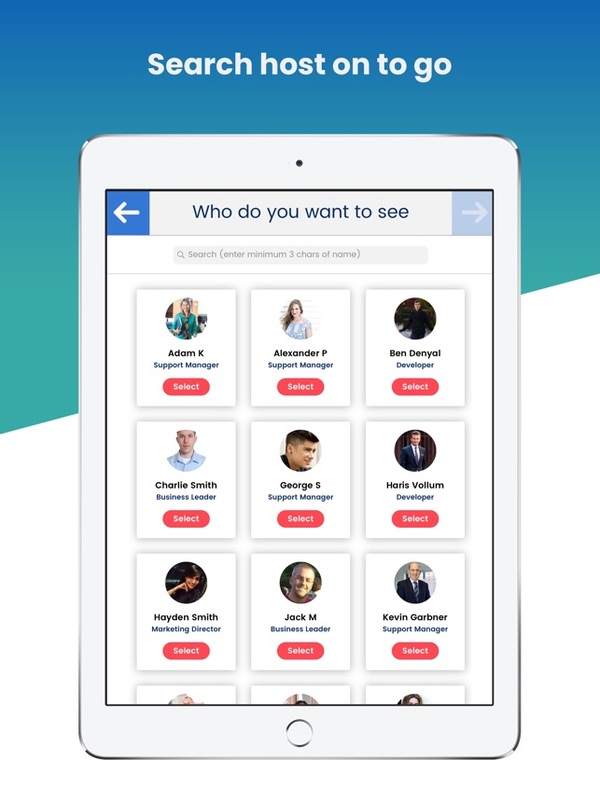 - Face detection feature added. 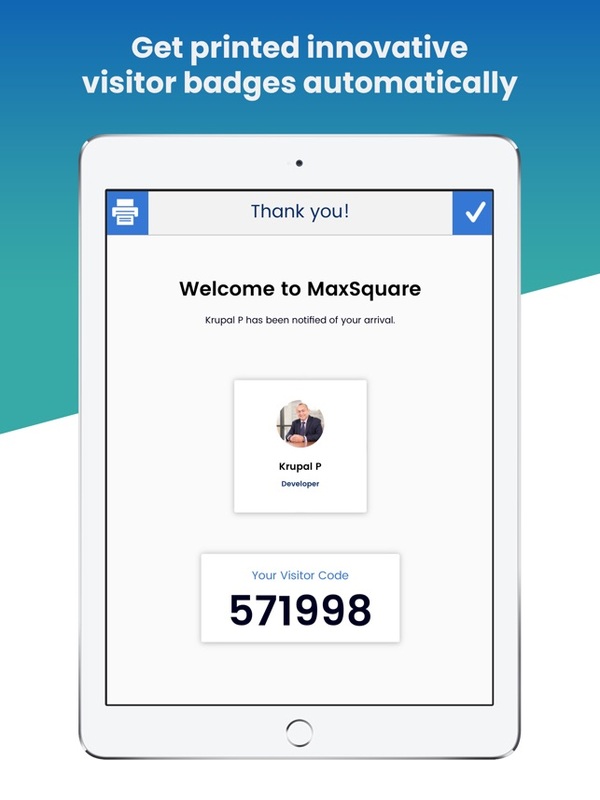 - added date and time custom fields support.